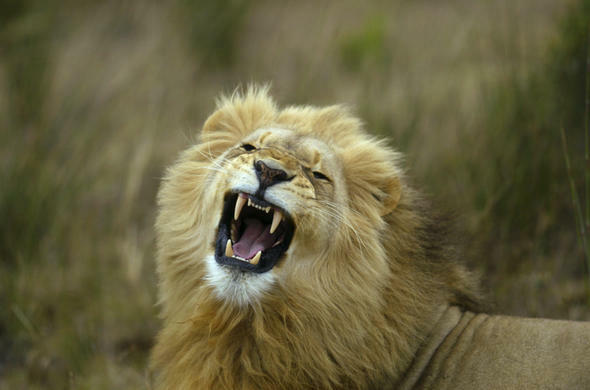 The following lodges and game reserves offer Big Five safaris in the Western Cape of South Africa. Spot Elephant, Rhino, Lion, Buffalo and Leopard at these safari lodges. 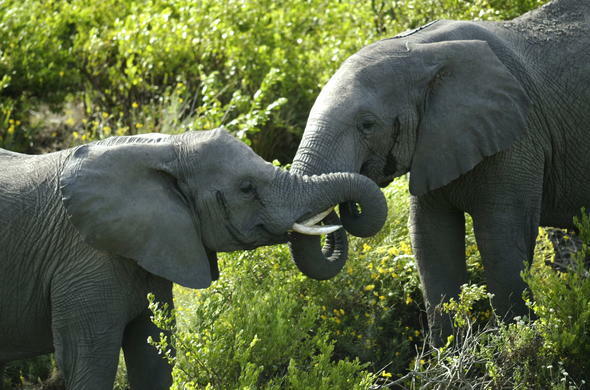 Gondwana Game Reserve Experience the best of both Big Five safari and Garden Route in Gondwana. This malaria-free Western Cape game reserve in South Africa has stunning views of Outeniqua Mountains. Ideal for a bush and beach safari 20 minutes from Mossel Bay. This is the world's first Fynbos reserve. Enjoy a Big Five safari. The speciality is the White Lions. 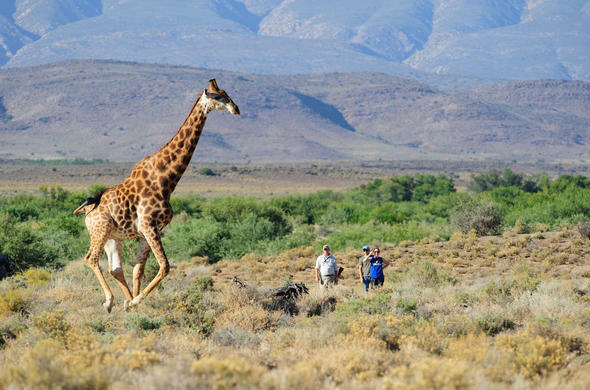 Enjoy amazing scenery and indigenous Western Cape flora in the semi-desert area of the Little Karoo/ Klein Karoo. This safari lodge is located in the Warmwaterberg on the Route 62. Western Cape game reserve in South Africa. 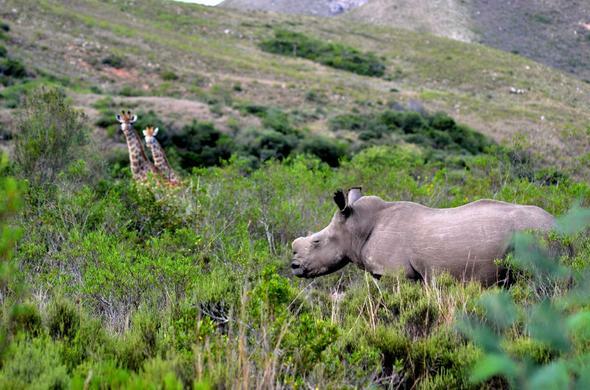 Garden Route Game Lodge Malaria-free Big Five family safari at the foot of the breathtaking Langeberg Mountains. Endangered Reptile Centre and Cheetah Breeding Centre. Unforgettable weddings, team building and group incentive weekends.